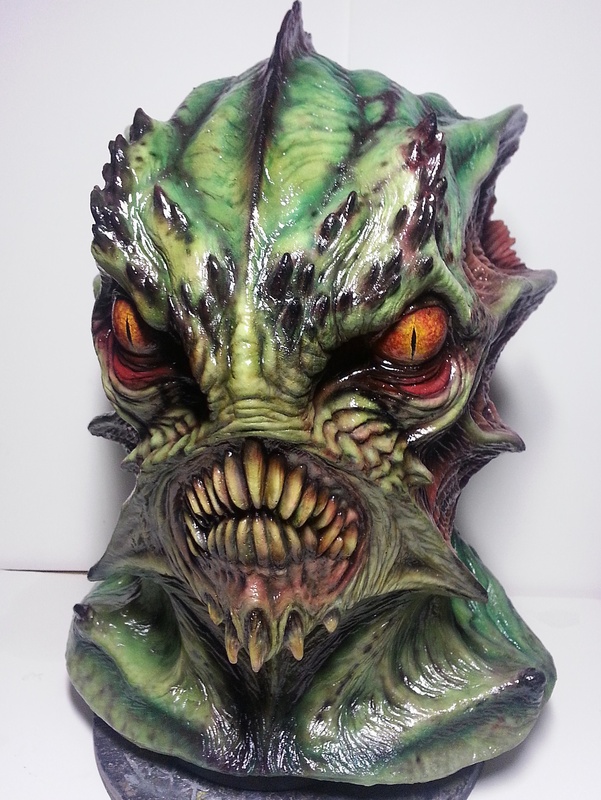 He's my new sea monster mask all painted up. 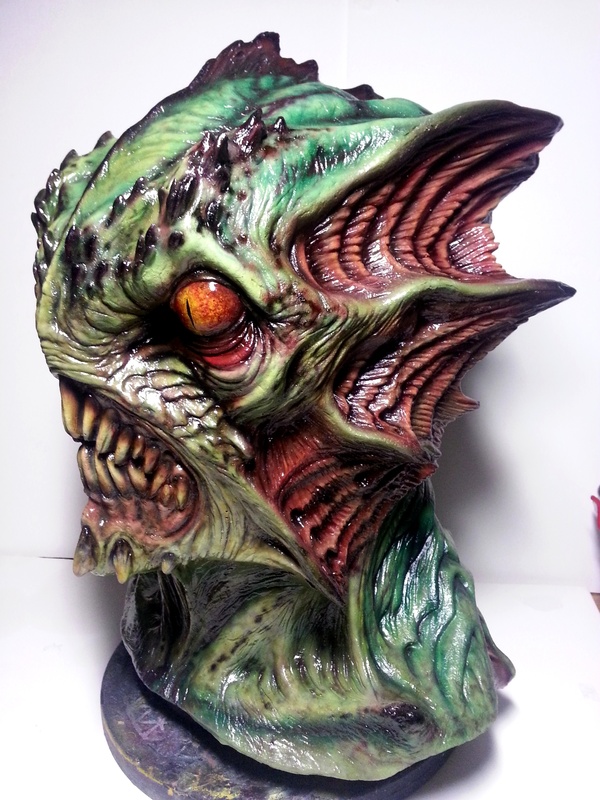 I used acrylic inks over a base of pax paint and sealed it with Liquitex Gloss Medium. Thanks to Steve Wang and his incredible mask painting tutorial. Watching his work flow really helped. J.
really love this, awesome work, James. Beautiful work. I really love the eyes.